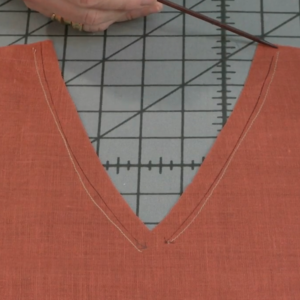 Garments with dolman sleeves, also called batwing sleeves, may not always be in style. 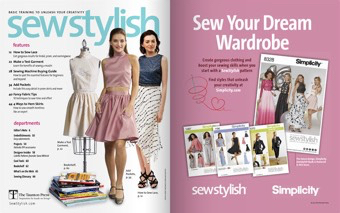 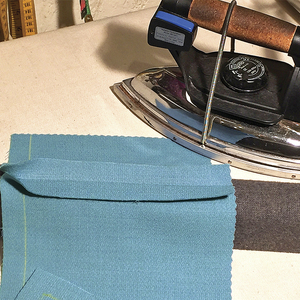 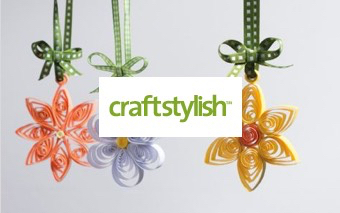 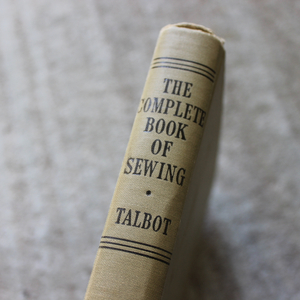 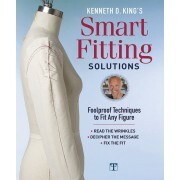 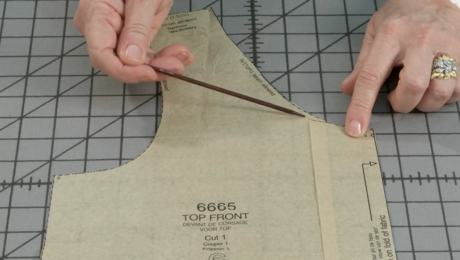 If you have patterns or tops with this feature, and find you don’t use them, here’s a way to adjust the armhole shape to look more up-to-date. 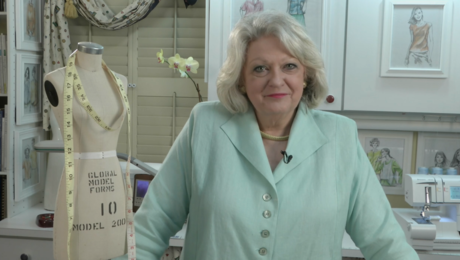 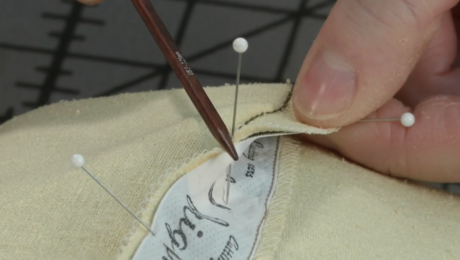 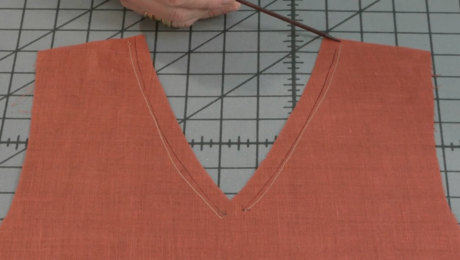 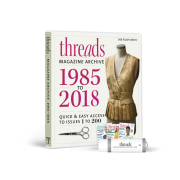 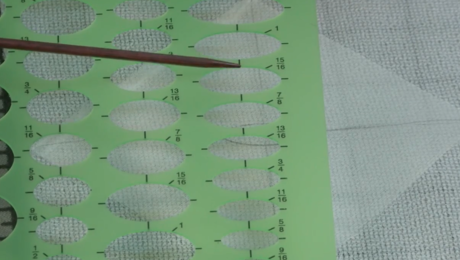 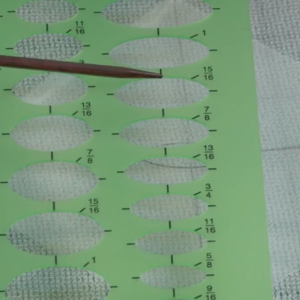 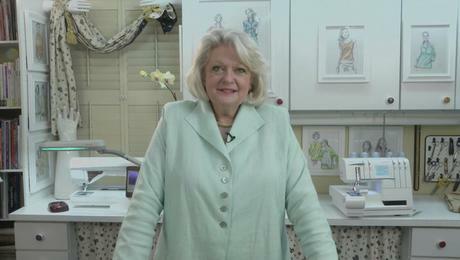 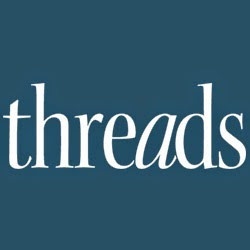 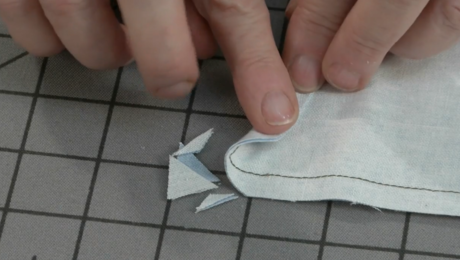 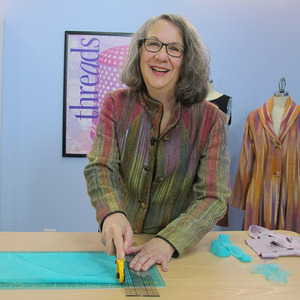 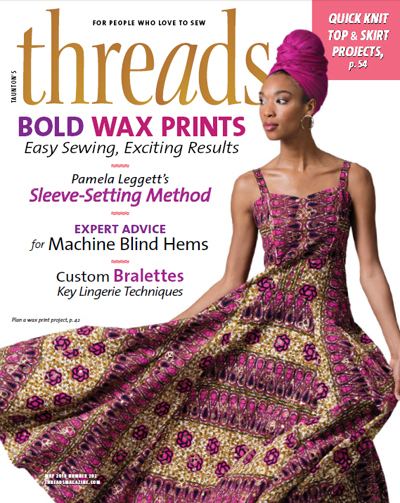 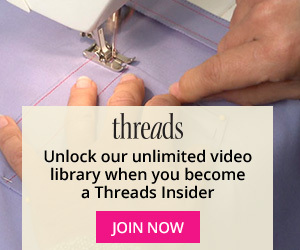 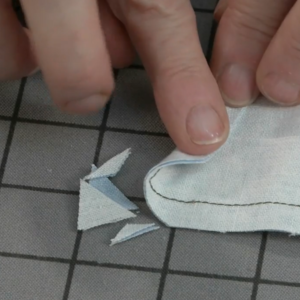 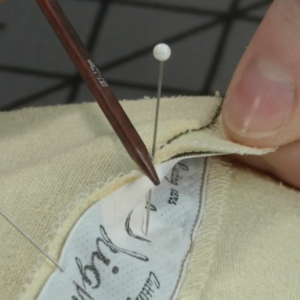 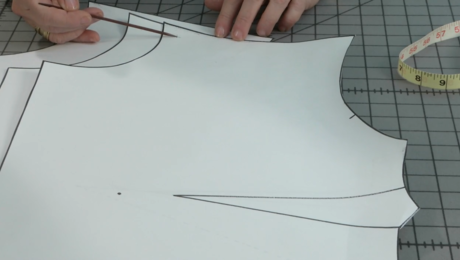 Louise Cutting, a Threads contributing editor, demonstrates the method for reducing the volume in the underarm area of a dolman pattern, or a garment with a lowered armhole. 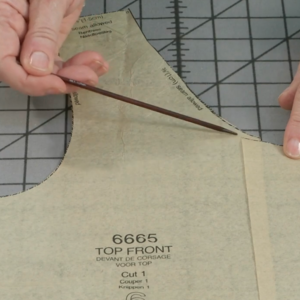 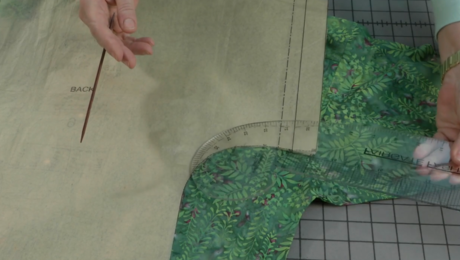 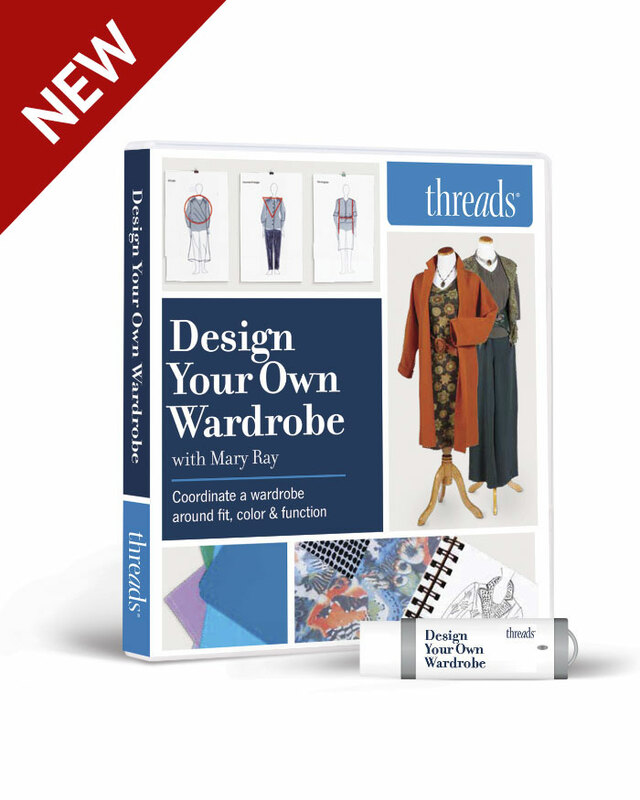 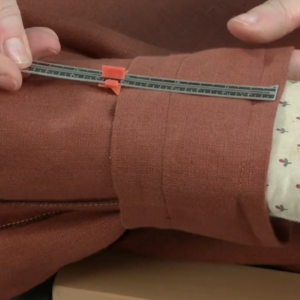 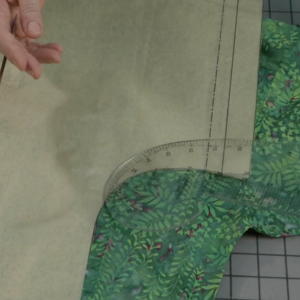 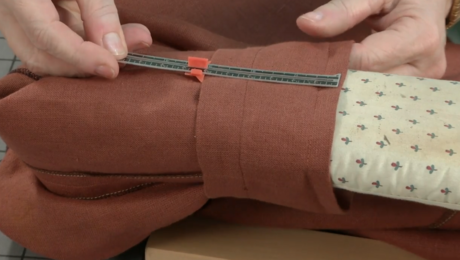 She shows how to measure the upper arm to determine the minimum finished sleeve circumference you can make, and how to redraw the side seam, underarm area, and sleeve to form a smooth and flattering silhouette. 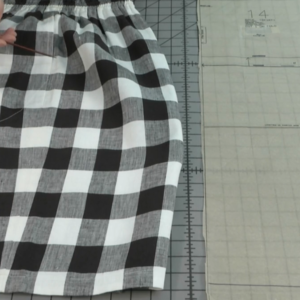 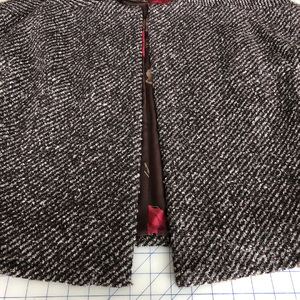 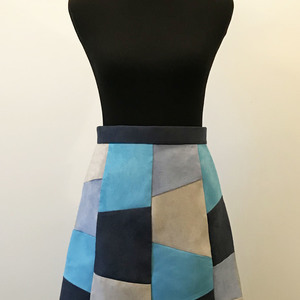 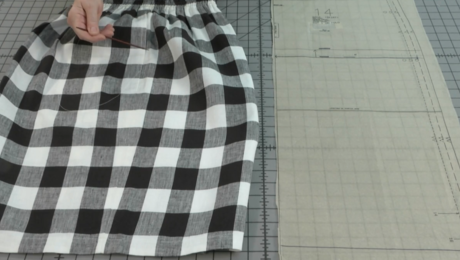 Louise reminds us that it’s important not to remove too much width from the side seams and that you must adjust the pattern back to match the front when you make this alteration.